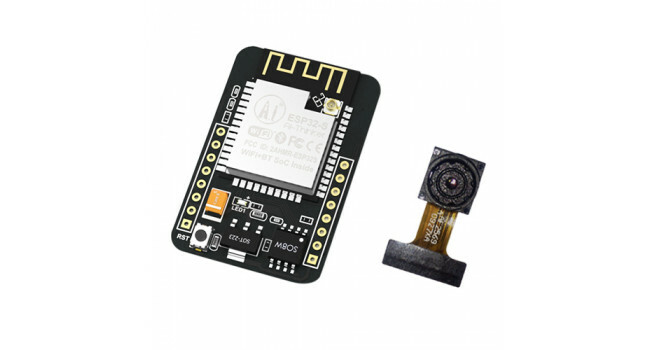 The ESP32-CAM has a very competitive small-size camera module that can operate independently as a minimum system with a footprint of only 40 x 27mm and a deep sleep current of up to 6mA. 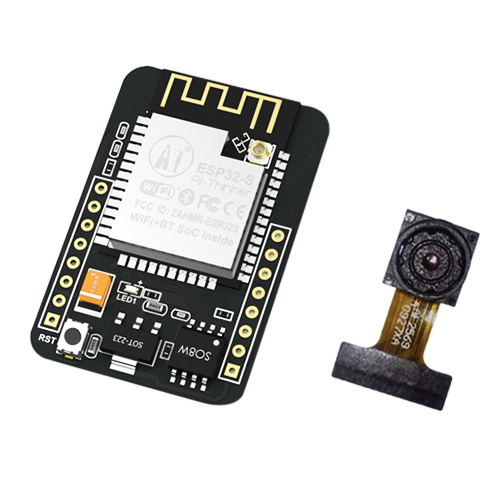 ESP32-CAM can be widely used in various IoT applications. It is suitable for home smart devices, industrial wireless control, wireless monitoring, QR wireless identification, wireless positioning system signals and other IoT applications. 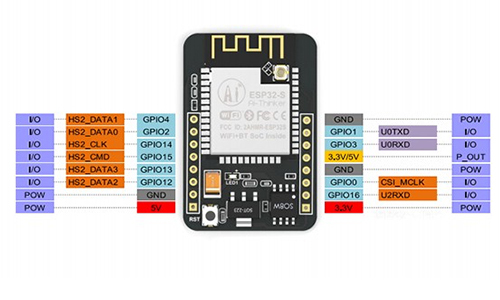 It is an ideal solution for IoT applications. 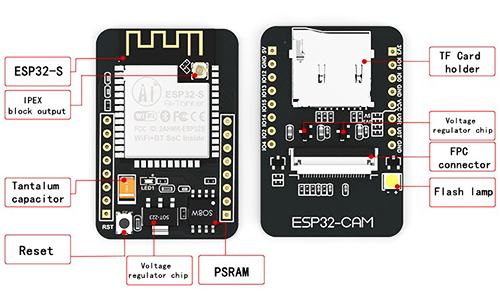 The ESP32-CAM adopts DIP package and can be directly inserted into the backplane to realize rapid production of products, providing customers with high-reliability connection mode, which is convenient for application in various IoT hardware terminals.